Last year we started to push more of Debian news and information away the single news source of the DPN into other media services. 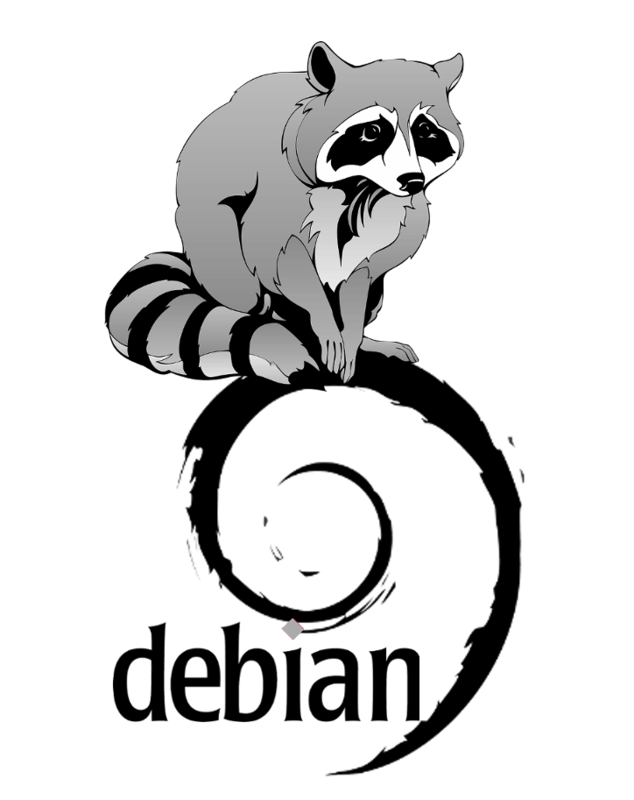 Debian has been more active than ever on our many IRC channels, free software based social networks, and unofficial Twitter and Facebook feeds. Today we have decided to announce the next stage in keeping Debian at the forefront of media by sub-contracting publicity and press to an outside marketing agency. The marketing agency (name will be disclosed soon) has provided an AI system (running entirely with free software) which will be fed with all the content of Debian mailing lists and sources.debian.net to understand the character of the Debian community and then better customize future articles, interviews, and event news. However, some bits of personal information are also needed. Please install the "publicity" package and you'll be presented a form to fill in your data: name, surname, phone, snail mail address, place of birth, names of family members, employers or employees. Each person providing their data to the agency will receive coupon for a 20% discount in the download (purchase) of next Debian release (valid only for downloads from the official site www.debian.org). We kindly ask every Debian community member to sign up in, at least, one of theses services: Twitter, Whatsapp, Slack or Facebook (IRC, mailing lists, and free software based RTC are allegedly not so 'cool'). Users need not be concerned with losing the features that the IRC bots provide (so long KGB!) as they will be replaced by Tay-like AI systems. The most visible change will be that MeetBot will no longer log the meetings anymore, but we have bribed an NSA employee so they pass the relevant messages to us. "If this 'centralization, outsourcing and pay-and-forget' approach goes well with publicity, I'm considering running for DPL in 2017 to extend this model to other areas of Debian" said Laura Arjona Reina, (now) former publicity delegate.